More than a year after HBO debuted its online streaming service HBO Go, the two cable holdouts, Time Warner Cable and Cablevision, are to turn it on for their customers. 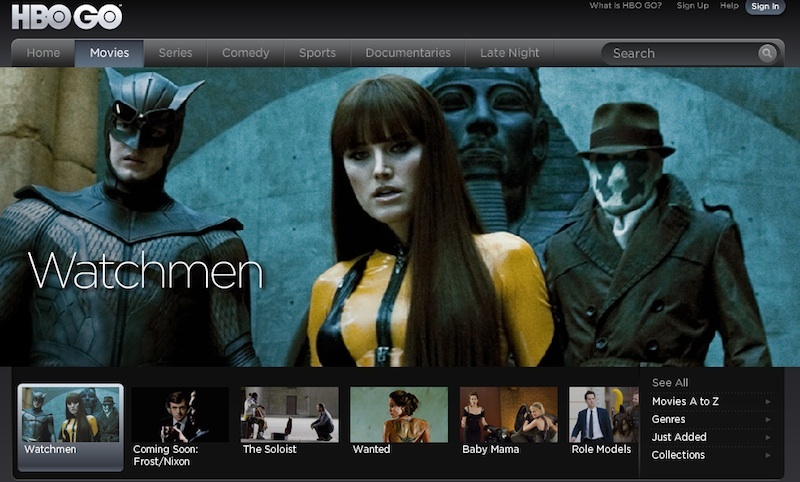 Cablevision has now reached a deal with HBO to allow its customers to stream HBO’s films and shows via the Internet. The announcement came three days after Time Warner Cable said it had reached a similar deal. But Time Warner Cable and Cablevision, which have promoted their own apps for the streaming of TV channels, resisted HBO’s proposed terms for its service at first.